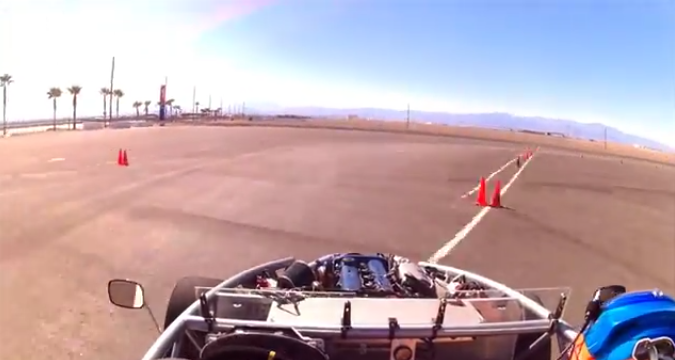 Exomotive - US Manufacturer of Exocars & Kit Cars | Autocross fun in Vegas! Thomas Smith Racing borrowed Gene’s Exocet for a few quick laps around the cones, and it sounds like it was a blast! “My fastest run was a 50.699, just about 3sec behind a shifter kart.” Someone may have caught the Exocet bug… Check out the video here!